These last weeks we are seeing how different news come to the WhatsApp application for both Android and iOS. Just a few days ago the long-awaited group calls reached all users of the application. Days later, the arrival of predictive photos was announced on all mobile platforms. Now the well-known web of WABetaInfo confirms that the dark mode WhatsApp and the blocking by PIN and track of conversations will be incorporated to this one during the next days. Until now, we had to resort to third-party applications to get both features activated. With its inclusion officially in the application, we will not have to install any kind of tool on our smartphone. It seems that the developers of the big W are putting the batteries for a while to this part. For several months, WhatsApp for Android and iOS is receiving multiple features like those mentioned above. Two others have just been announced, with the possible official arrival in the coming weeks. 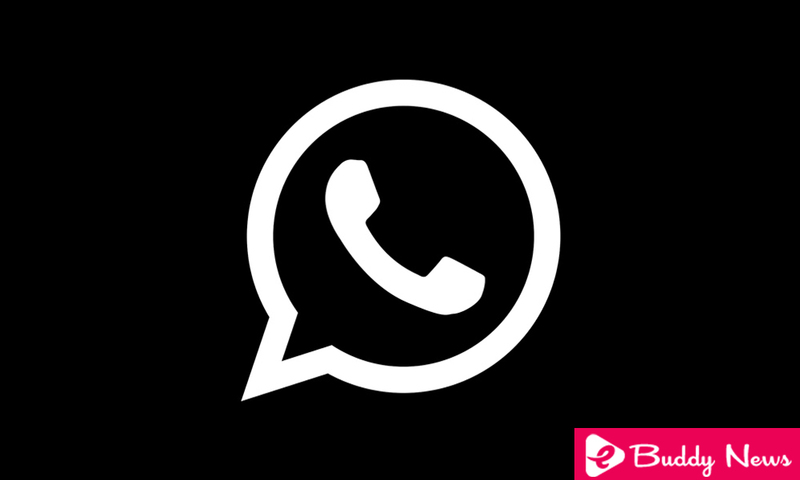 By reading the Tweets by the WABetaInfo website, the famous dark mode WhatsApp and the blocking of conversations by PIN and fingerprint would be in the WhatsApp plans. Although the vignettes show a humorous tone, there are few times that the people of the aforementioned website have been wrong in their predictions. This, added to the fact that several of the editors of the same have sources close to the development team of WhatsApp, would end up confirming the arrival of both the dark mode and the unlocking via PIN to the mobile versions of the instant messaging service. At the moment there are hardly any details of these two characteristics. Regarding the dark mode, everything points to an implementation similar to that of Twitter, with several configuration options according to schedules. Regarding PIN blocking, it is expected that it can only be activated with conversations within the application, nothing to block it before entering it. We’ll have to wait to see if both assumptions are true.